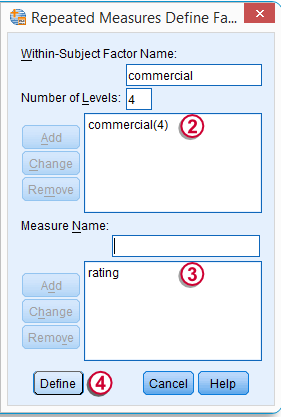 What is SPSS and How Does It Work? 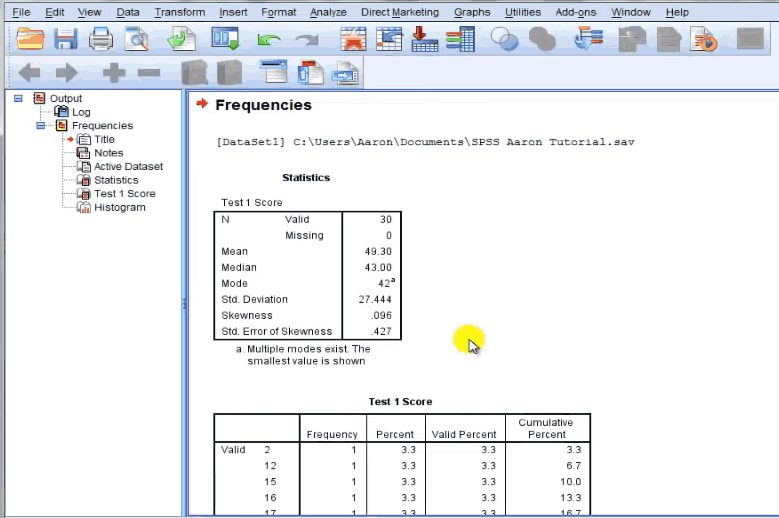 Home » Data Science » Blog » Top Tools » What is SPSS and How Does It Work? What is SPSS – SPSS is a Software which is widely used as an Statistical Analytic Tool in the Field of Social Science, Such as Market research, Surveys, Competitor Analysis, and others. 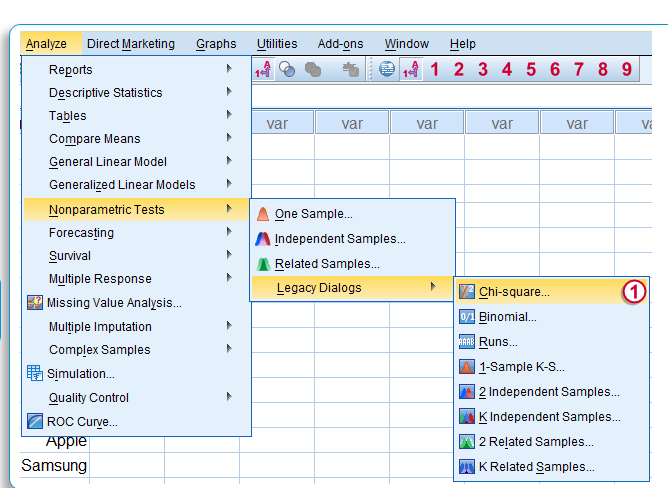 It is a comprehensive and flexible statistical analysis and data management tool. It is one of the most popular statistical package which can perform highly complex data manipulation and analysis with ease. It is designed for both interactive and non interactive users. SPSS offers a wide range of methods, graphs and charts to you. It also comes with better screening and cleaning option of the information as a preparation for further analysis. 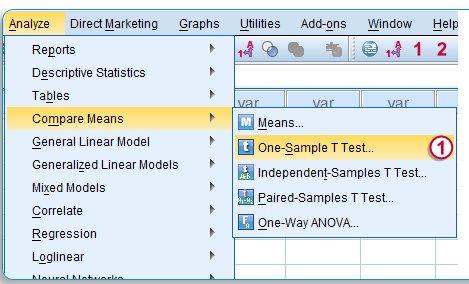 In SPSS the output is kept separate from the data itself. It stores the data in a separate file. The bottom line is though Excel offers a good way of data organization, SPSS is more suitable for in depth data analysis. If you wish to learn about SPSS in detail, do try our online training on SPSS – Analyze Data for Statistical Analysis.